Facebook is the largest use Social Networking site today. Mark Zuckerberg is the founder of the site, its Headquaters are in California and it has a $836 Revenue. According to Facebook 1 million links are shared every 20 minutes on facebook. Democracy UK is a Political Campaigning Initiative by Facebook which is UK focused. It shows the usage of facebook by its 500 million plus users in 2010. 1- 43,869,800 members changed their status to single. 2- 3,025,791 changed their status to it’s complicated. 3- 28,460,516 changed their status to in a relationship. 4- 5,974,574 changed their status to engaged. 5- 36,774,801 changes their status to married. Here, was the brief analysis of facebook in the year 2010 and what happens in 20 minutes on it. 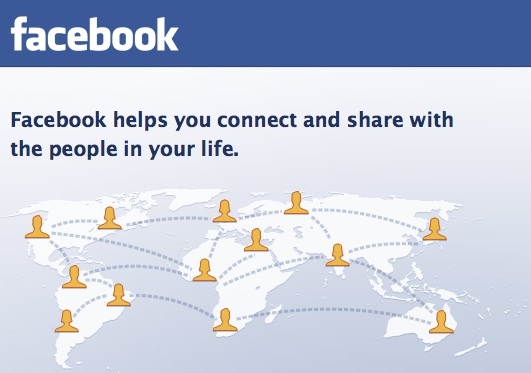 There are a tonns of people around the world who can’t live without using facebook daily. Many have forgotten their calls and messages and are using facebook as their communicating medium. 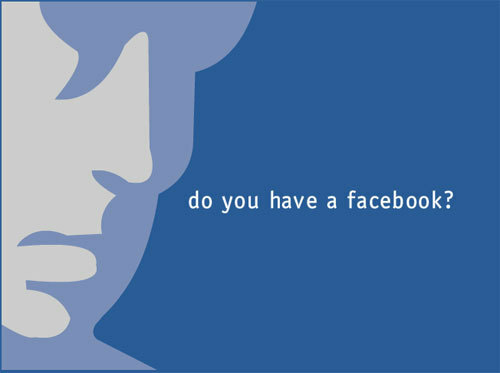 Its a great kickstart for facebook of 2011. Lets, hope that it goes well and improves more. and if you are still not a facebook user you can get your account registered here.